Austin is an exciting and vibrant city offering something for almost everyone. The highly diverse mix of personalities and people who call Austin home make it an inviting and interesting place to live. 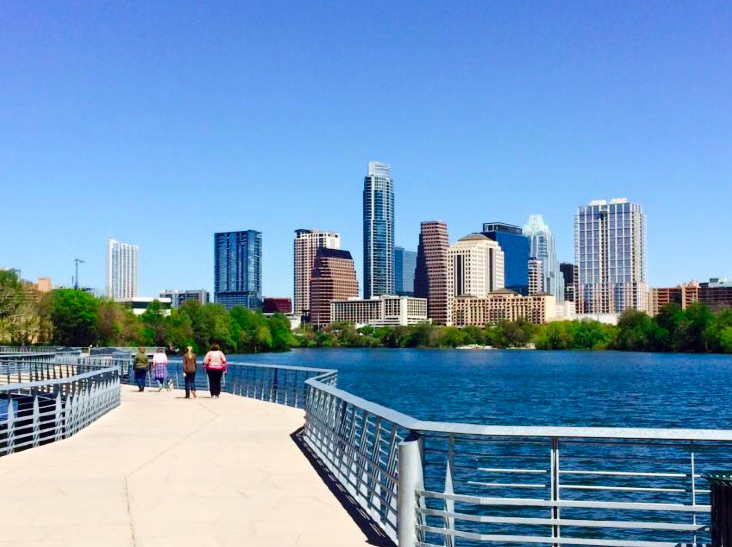 See why Austin is THE place to call home! Residents of Austin identify as “Austinites” and have proudly adopted the slogan “Keep Austin Weird” which refers to a campaign to protect local businesses from being overrun by large corporations. This movement is obvious to anyone visiting or living in the city, as many locally owned small businesses, restaurants, bars, art galleries, shops, theatres and music venues line the streets. The city is built on economic diversity and is home to many small start-ups and large Fortune 500 companies including Amazon.com, Apple Inc., Cisco, eBay, Google, IBM, Intel, Oracle Corporation, Texas Instruments, 3M, and Whole Foods Market. The capital of Texas, it is the eleventh-most populated city in the United States and the fourth most populated city in Texas. Austin is the fastest growing large city in the United States. It has been ranked as one of the top safest cities in the U.S., and U.S. News & World Report named it the best place to live in the U.S. in 2017. 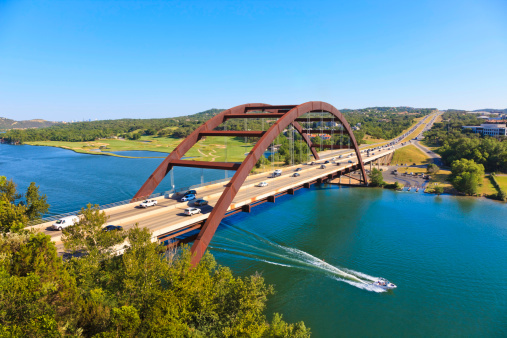 Austin also has a wide variety of outdoor activities, scenic landscapes and a vibrant downtown. You can not run out of fun things to do! 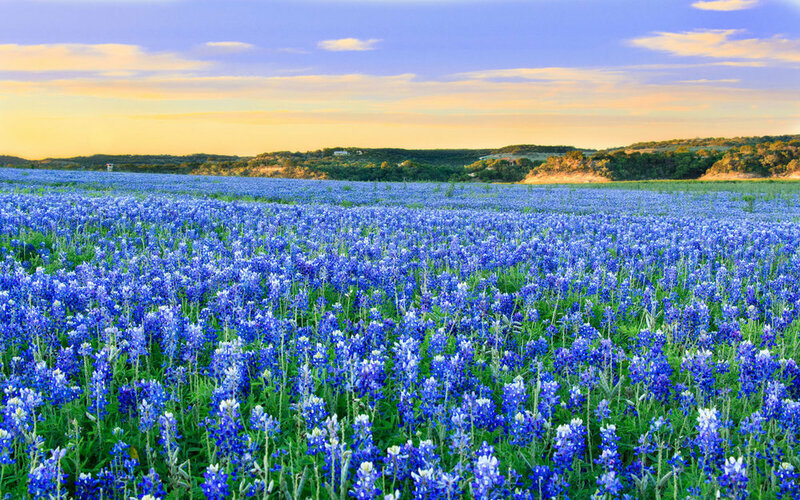 Hiking, water sports, amazing food, festivals, wine tasting in Hill Country, shopping and much more. My husband and I were looking to slow down a bit from life in LA and wanted somewhere family friendly, with a better cost of living and less traffic! We also wanted a place where we could both thrive professionally, I work in tech and my husband is an architect. We’re so glad we landed in Austin! It’s an amazing city with great food, music, people, access to the outdoors, and a thriving economy. Our kids love it here and it’s just the right downshift from California, while still offering cultural flavor and plenty to do.